This paper aims to show the negative potential that arises from regional agreements and describes the economic aspects of the Association of Southeast Nations Plus Three (ASEAN + 3). As for the formulation of problems, among others, the study of the forms of regional relations and the challenges facing ASEAN + 3. The formulation of the problem is then answered using the literature review method with descriptive explanation. The results show that regional relations in the present era are within the framework of new regionalism that has a similar pattern to the EU. Moreover, the conclusions gained through this study are the very diverse socio-economic conditions of Asia suggesting that there will always be interactions between democratic and non-democratic states, which involve not only the vast forces versus the small, but also the interstate and the situation poses a threat to ASEAN + 3 political integration. Baek, S.-W. (2005). Does China Follow "the East Asian Development Model"? Journal of Contemporary Asia, 35(4), 485-498. Drysdale, P. (1998). Japan's Approach to Asia Pacific Economic Cooperation. Canberra: Publications Department Australia-Japan Research Centre. Frankel, J. (1995). Regional Trading Blocs. The Institute for International Economics. Freedom House Survey Team. (1990). Freedom in the World: Political Rights and Civil Liberties, 1989-1990. New York: Freedom House. Friedberg, A. L. (1993-1994, Winter). Ripe for Rivalry: Prospects for Peace in a Multipolar Asia. International Security, 18(3), 5-33. Hettne, B., & Soderbaum, F. (2006). Regional Cooperation: A Tool for Addressing Regional and Global Challenges. In International Task Force on Global Public Goods (Ed. ), Achieving Global Public Goods (pp. 179-244). Stockholm: Foreign Ministry. Hoa, T. V. (2003). New Asian Regionalism: Evidence on ASEAN+3 Free Trade Agreement From Extended Gravity Theory and New Modelling Approach. University of Wollongong, Department of Economics. University of Wollongong Research Online. Lardy, N. R. (2000). China and the Asian Financial Contagion. In B. Chen (Ed. ), Financial Market Reform in China. Westview. So, A., & Chiu, S. W. (1995). East Asia and the World Economy. Sage Publications. 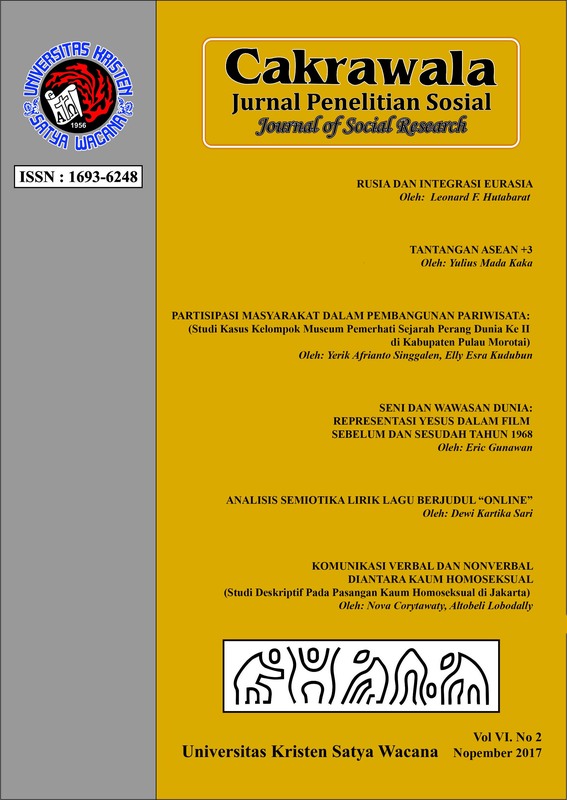 Soesastro, H. (2003). An ASEAN Economic Community and ASEAN+3: How Do They Fit Together? Australia National University Canberra & Centre for Strategic and International Studies Jakarta. Canberra: Australia-Japan Research Center. Yeo, L. H. (2014). Regional Security in the Framework of ASEAN: Potential Lessons for the GCC. Gulf Research Center.